Recognising that children coming towards the end of their junior education often feel like they are facing a daunting journey ahead is one of the reasons why our Junior School is so special. Children in Year 6 receive the perfect preparation for life at Senior School. We ensure all our children are ready and excited about the next stage in their education, without the demands of SATs or other final year examinations. This means children in Year 5 and Year 6 are supported all the way and join Year 7 excited and confident at the prospect of the next stage of their education. 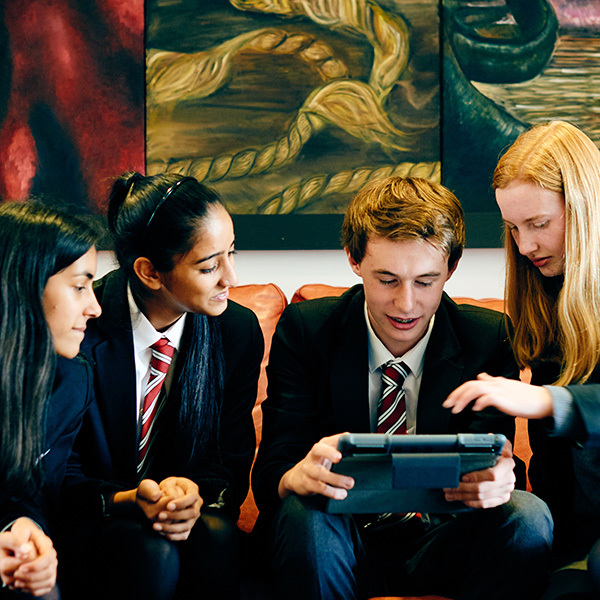 Children at Wolverhampton Grammar Junior School enjoy automatic entry to the prestigious Wolverhampton Grammar Senior School and the vast majority of children and families choose our School to ensure that smooth transition is in place. Our Year 6 children are fully prepared for everything that Year 7 has to offer without being distracted by the need to sit our Year 7 entrance test. Parents will always be made aware of any concerns about their child’s progress or transition to Wolverhampton Grammar School (or any other senior school). This usually happens as early as Year 5 to ensure any possible interventions and strategies aimed at boosting a child’s confidence can be implemented in the year ahead. 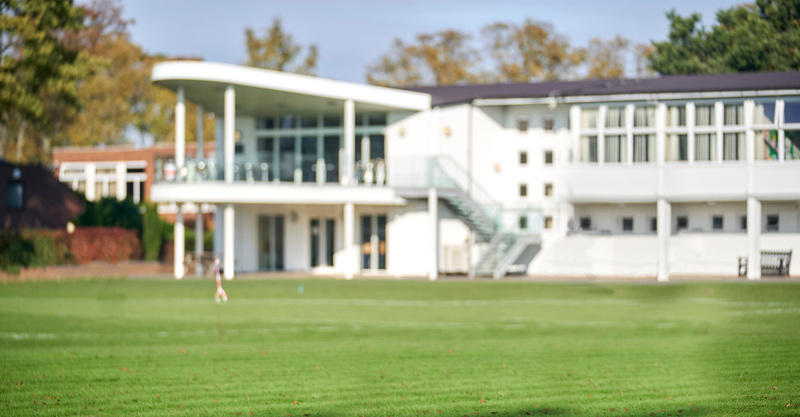 Contact the School’s Admissions Registrar, Jane Morris by telephone: 01902 421326 or email: jam@wgs-sch.net to learn more about joining our School.